Feeling Down? Dig Out Your Favorite Photos! American author Eudora Welty once said, “A good snapshot stops a moment from running away.” Many of us have boxes of these moments in closets, albums full of them on bookshelves, and hard drives loaded with them on computers and cell phones—not to mention the ones on our walls. Framed photographs can enhance a room. Scrapbooked prints can entertain visitors. Cell phone snaps can remind us of things we don’t want to forget. But they’re all good for so much more—boosting our spirits and generating happiness in at least four ways. 1. They remind us of things we love. Life gets more than a little hectic at times, and it’s all too easy to forget about the good things—the things we love. Snapshots serve as a constant, welcome reminder. 2. They help us remember. Whether they’re pictures of family, a great vacation or a favorite pastime, looking through them allows us to relive joyous experiences. 3. They allow us to collect without the need to buy. Why has Pinterest become so popular? I think it’s because pining allows us, virtually, to accumulate beautiful things that bring us joy. 4. They allow us to be creative. When we take photos, we look at the world—and our subjects—in a different light, stimulating creativity. What’s your favorite photo? Why does it bring you joy? I’d love to hear your stories in the comments. 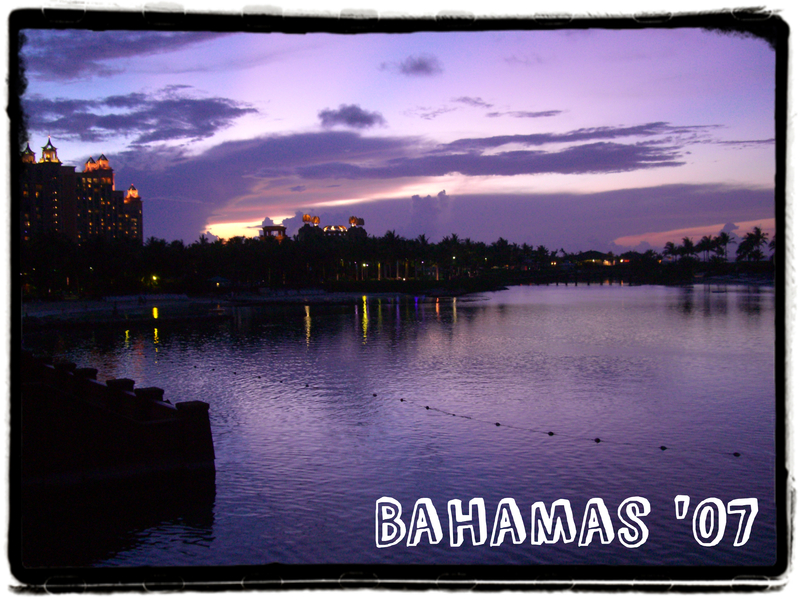 This entry was posted in Inspirational and tagged atlantis, bahamas, favorite photos, happiness, photograph, photos on March 27, 2013 by Billie Gardner.